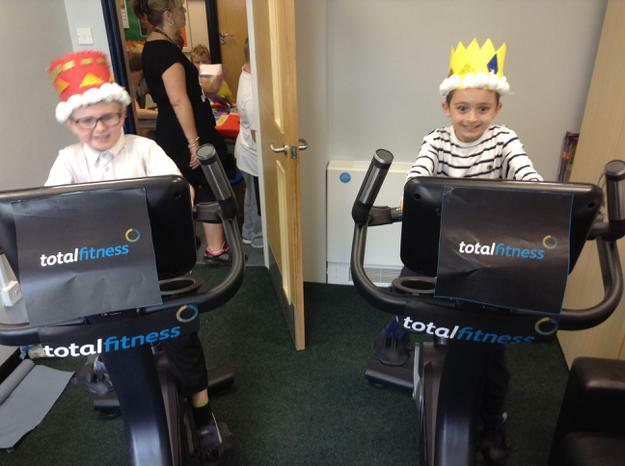 We made it to the Palace!!! 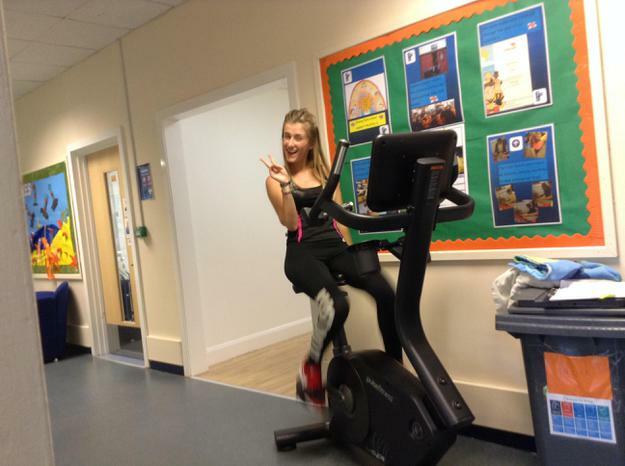 And back! 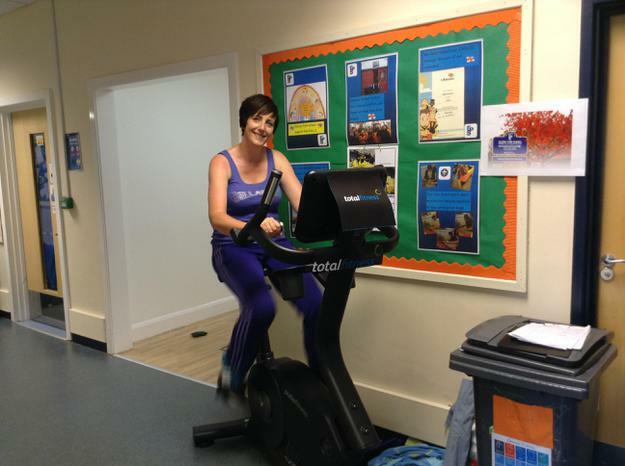 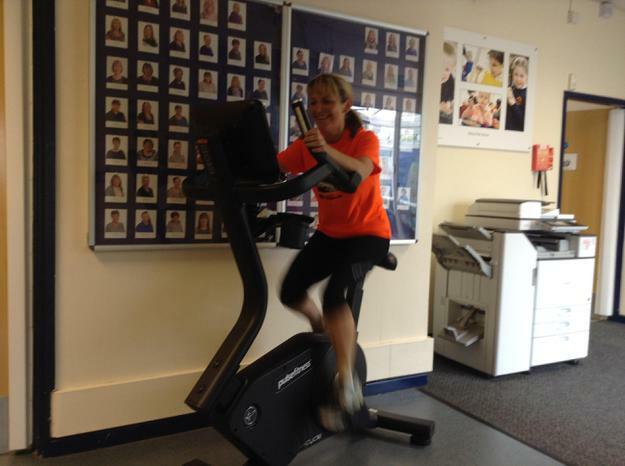 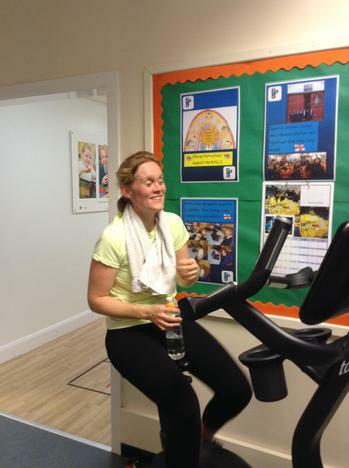 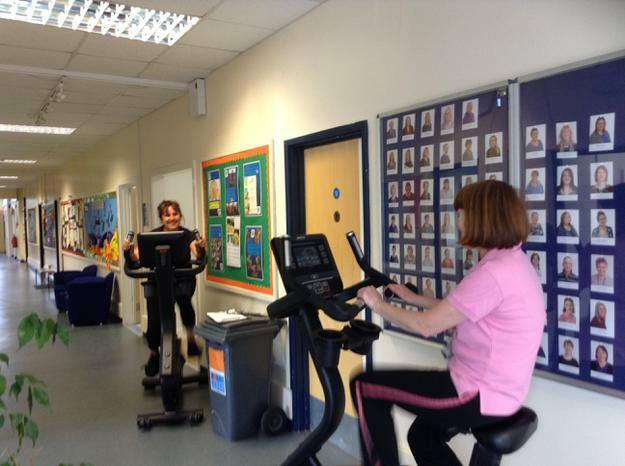 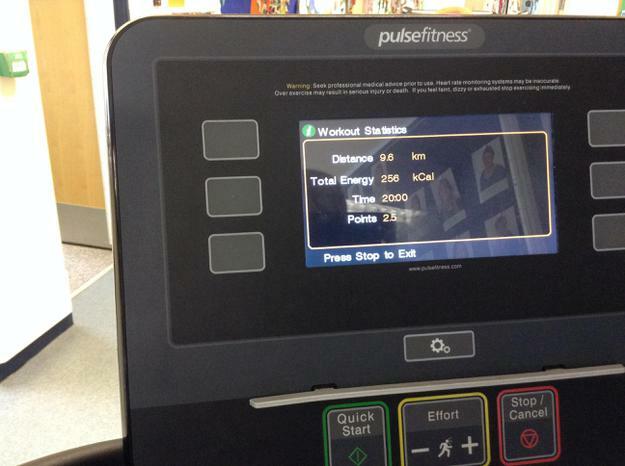 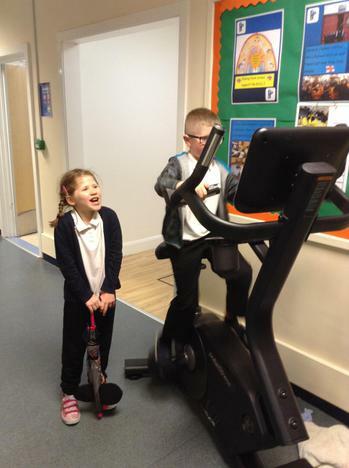 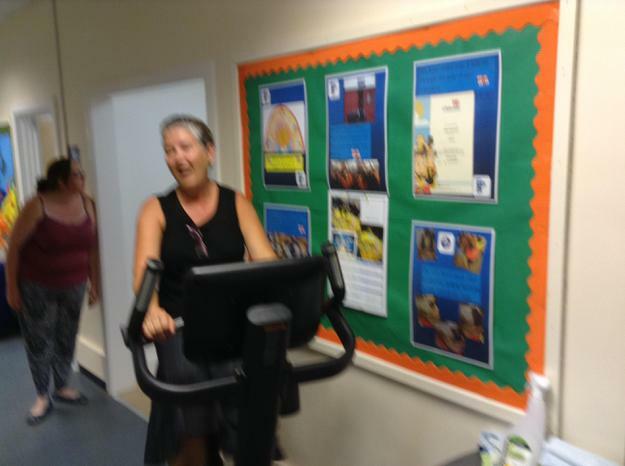 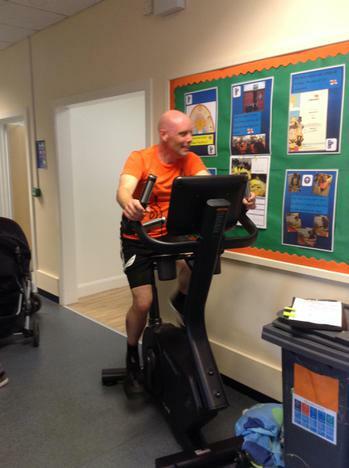 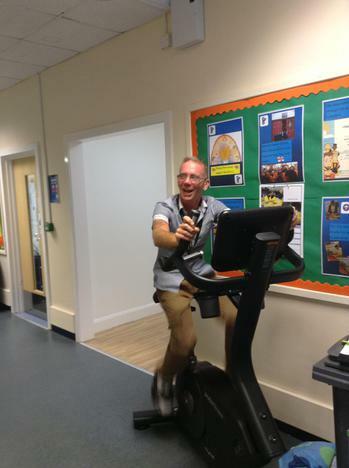 We would just like to thank everyone who has supported us in our efforts to raise money for our school by staff riding on two exercise bikes to complete the distance from Elleray Park to Buckingham Palace! 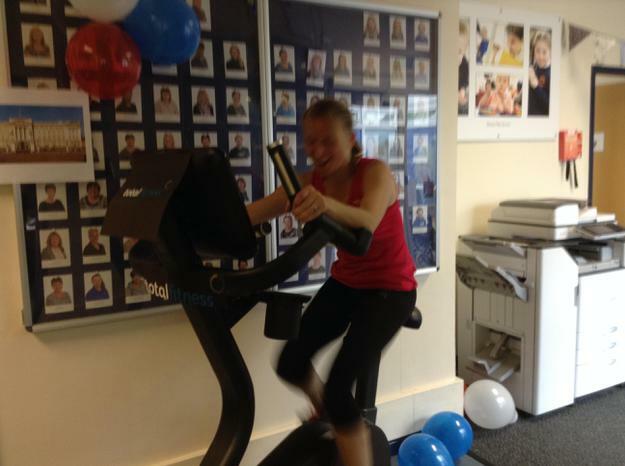 231 miles! 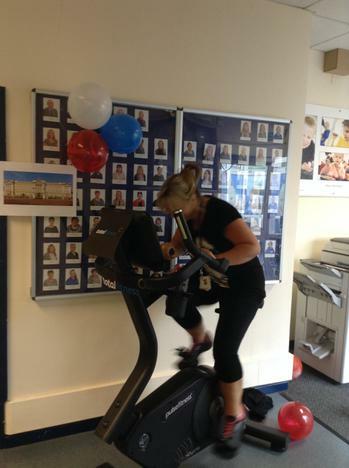 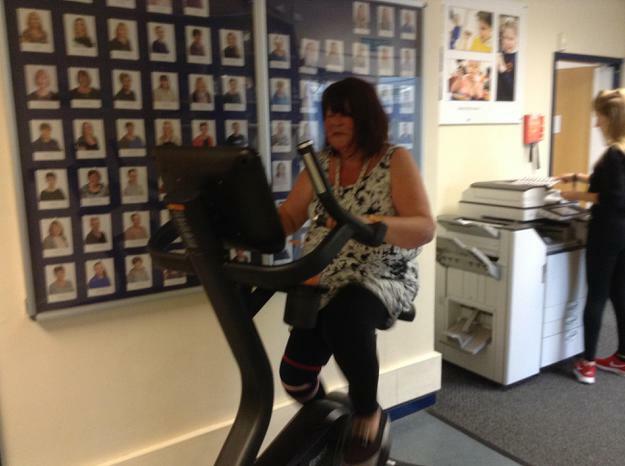 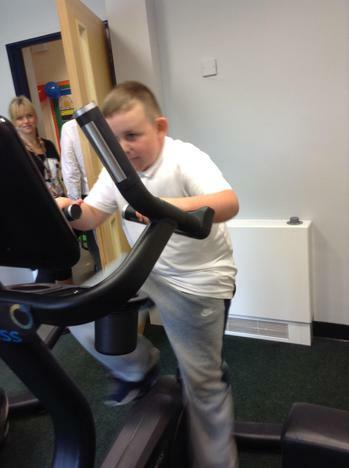 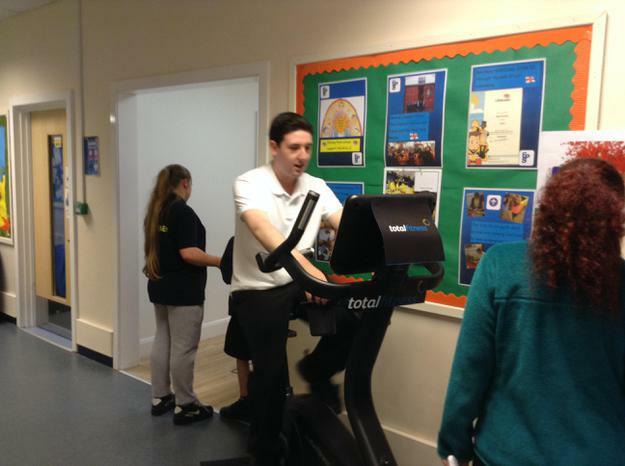 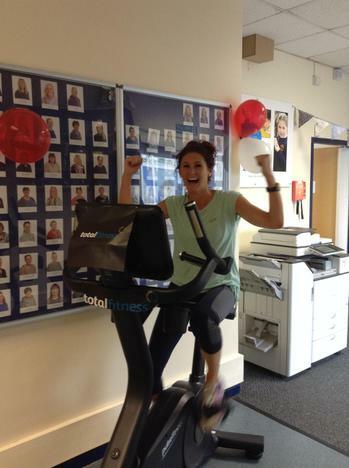 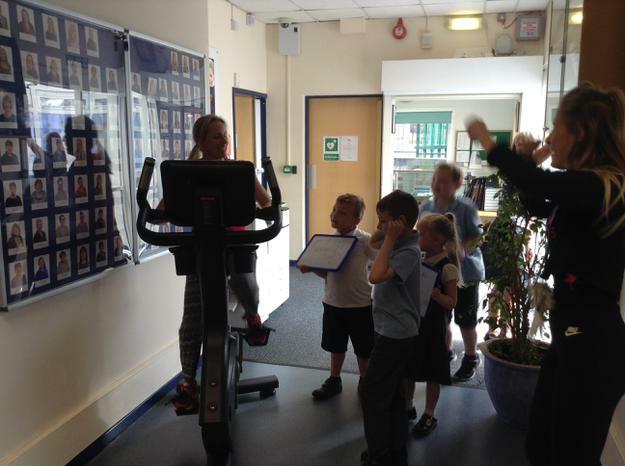 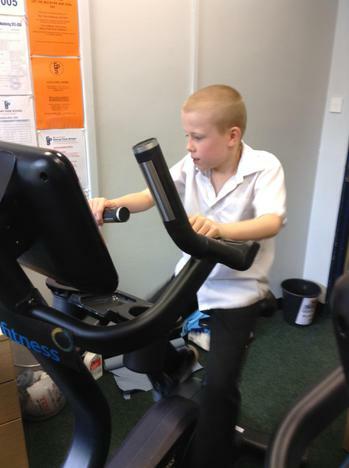 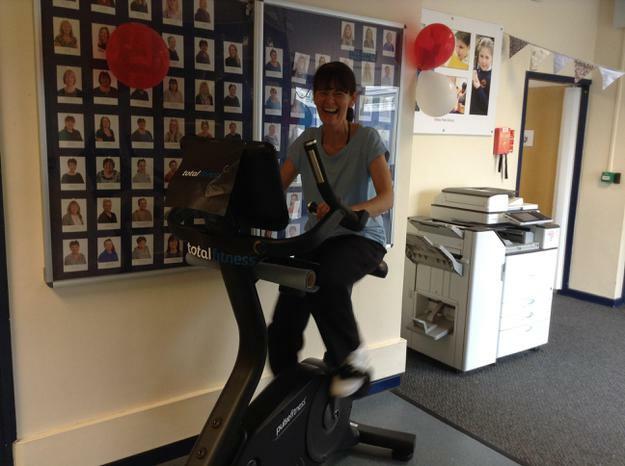 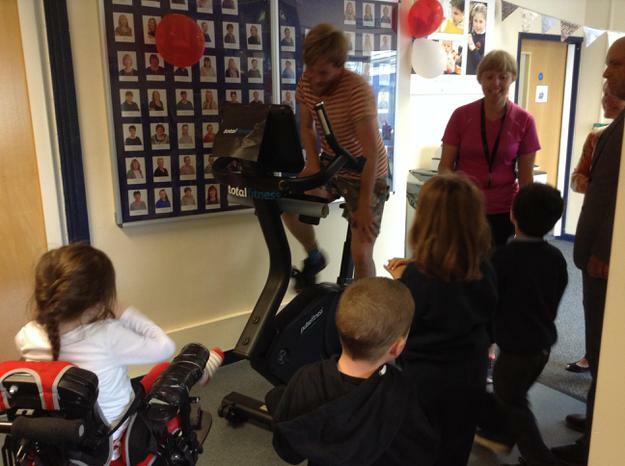 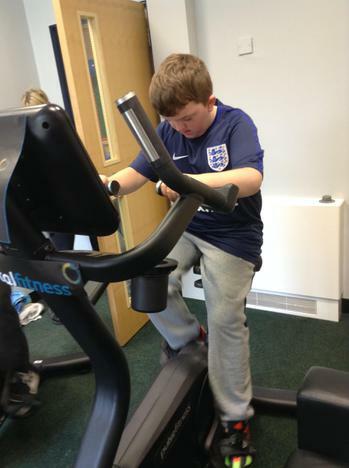 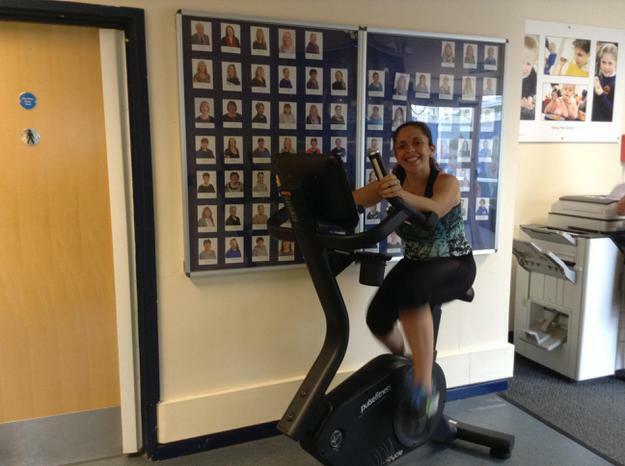 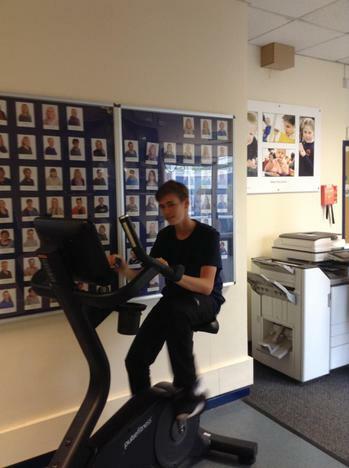 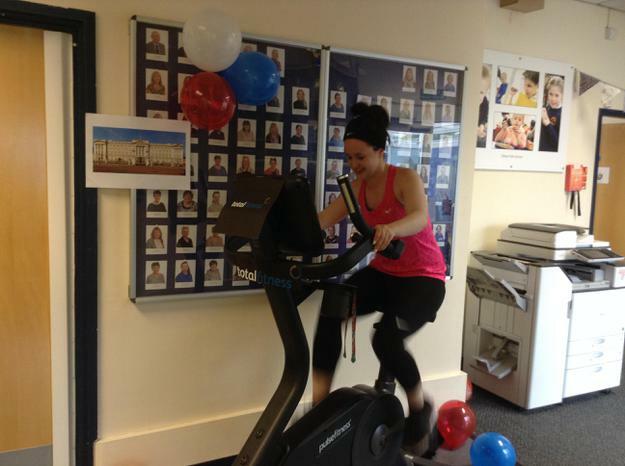 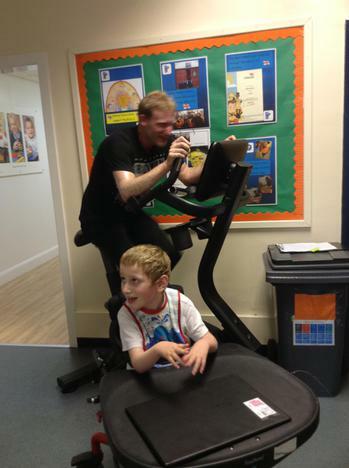 Staff (and some children) took turns every 20 minutes on the exercise bikes, kindly donated by Total fitness Prenton, to ride as fast as they could in the combined effort to cover the distance. 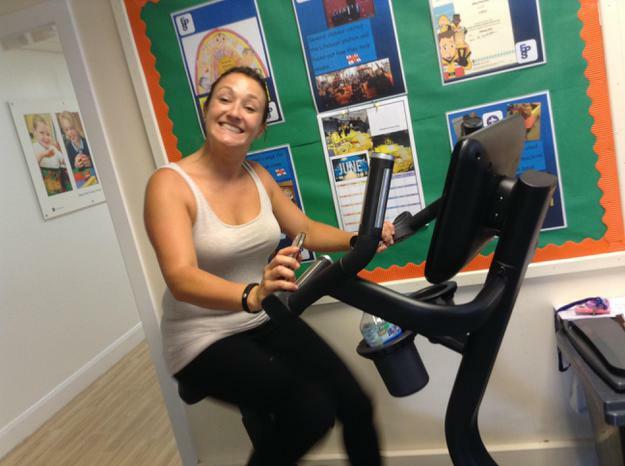 We had so much fun beating our own distance goals, and some staff competing against each other, that we not only completed the distance to the palace but also made our way back too!! 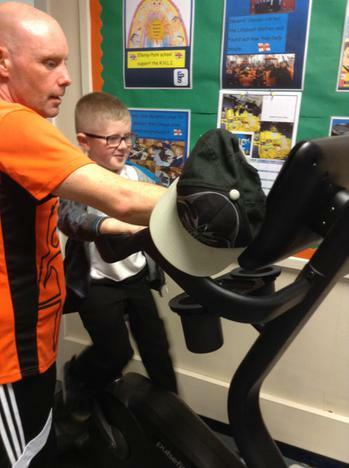 We have had so many kind donations from friends and family already but if you would like to donate please follow the link to our just giving page above. 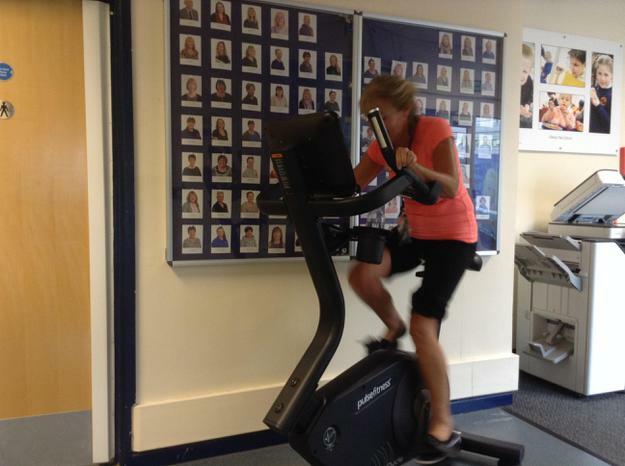 Also watch this space to see what else our dedicated staff will be getting up to!